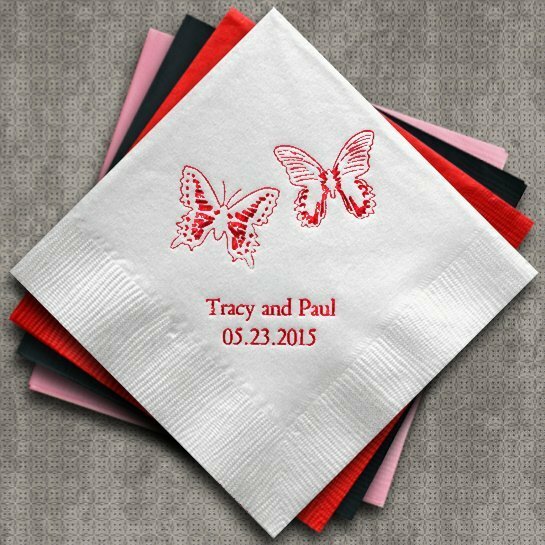 Butterflies are a symbol of new beginnings, making them the perfect theme for your spring wedding or shower. 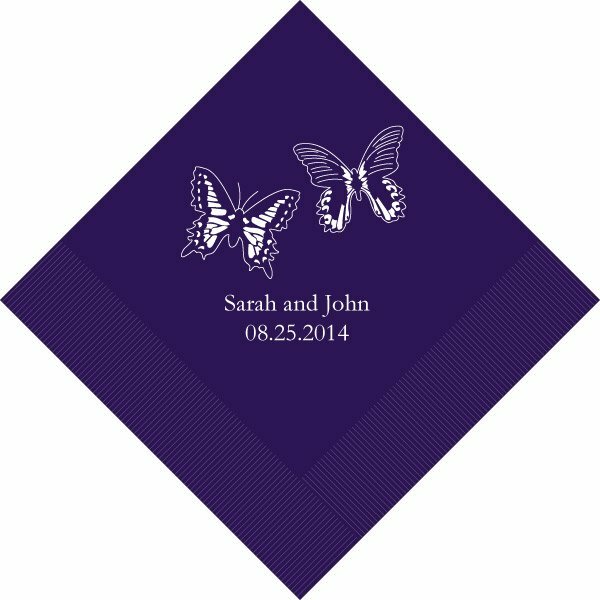 Beautiful butterflies look amazing stamped in your choice of foil colors along with two lines of text. 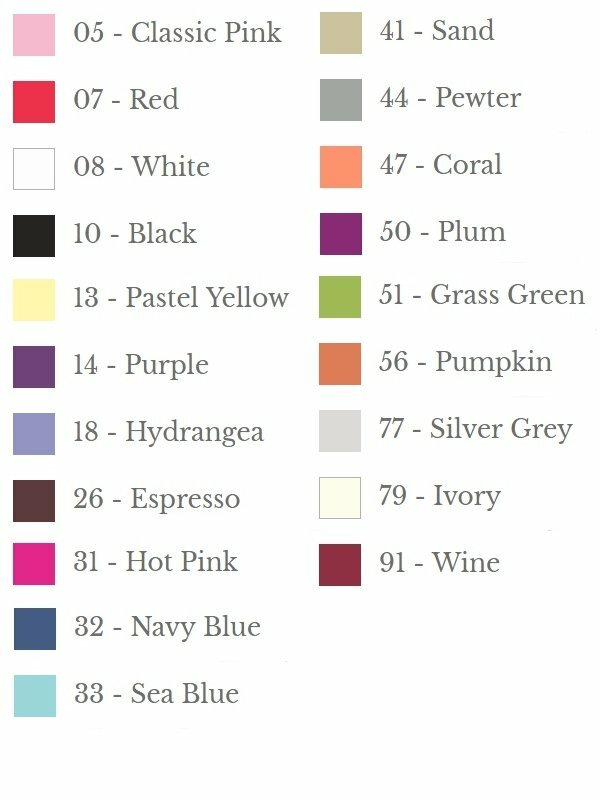 Choose from a large variety of napkin colors to match your decor. 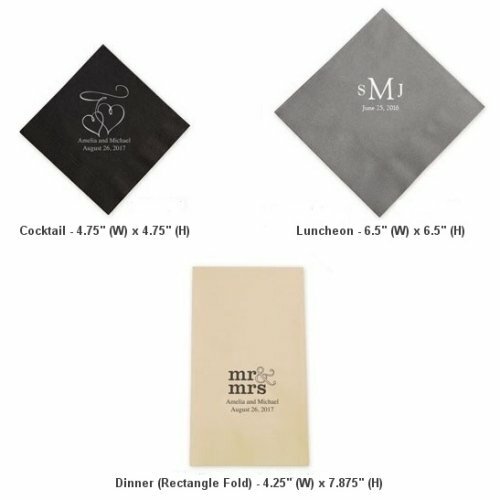 Three ply napkins come in sets of 80 (dinner) or 100 (beverage or luncheon). 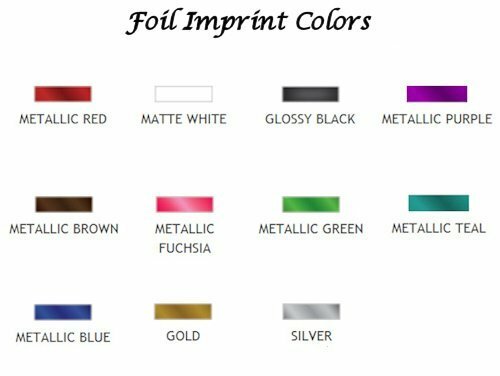 Get the size or sizes you need to coordinate perfectly with your party.